$69 Logo Classics Choose from one of our logo templates. $139 Logo Design The creation of a logo, either monogram or typographical treatment. $179 Stationery Design Letterhead design if you already have a company logo. $249 Logo/Stationery Combination logo and full letterhead design (also includes complimentary business card and envelope design). 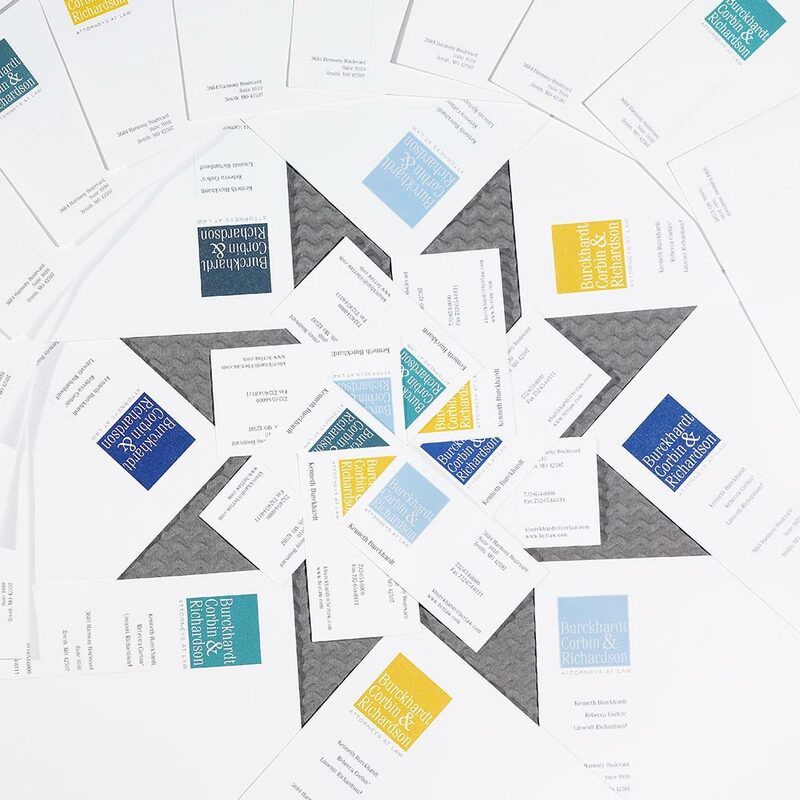 Or, choose from Blumberg's standard professional stationery formats and type styles. Call our printing department at 800 221-2972 x1692 or x1695 or request a quote for your stationery. Visit our stationery printing services page. See some of the items we have designed.